© Mohan Krishna. All rights reserved. This is a fight for territory. This is an good example to showcase that the numbers always wins in wildlife. 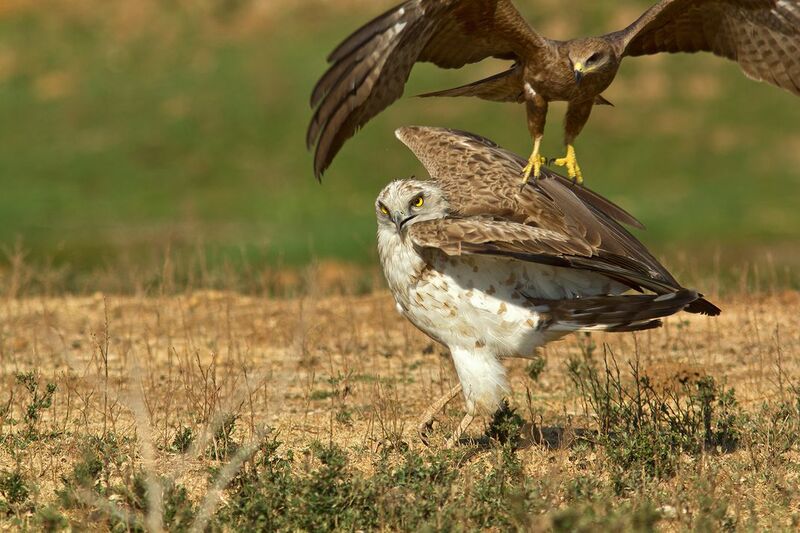 Though the short toed snake eagle can kill black kite, the group of black kites attacked eagle and doesn't allow to settle in its territory. The snake vanished and never come back. Date Uploaded: Oct. 21, 2015, 5:19 p.m.